Great review, I was so impressed with this book when I read it last year. 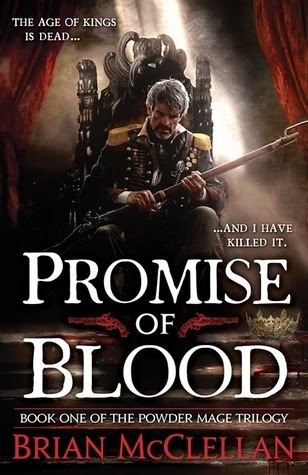 Just finished the second one and it's good to see the trilogy still going strong, McClellan is definitely going to go places and he's probably got my vote for the Morningstar too. I bough it. THen got burried. STill want to read it, but I have seen my share of lukewarm reviews on it as well. I will get to it though, love a mix of tech and magic.